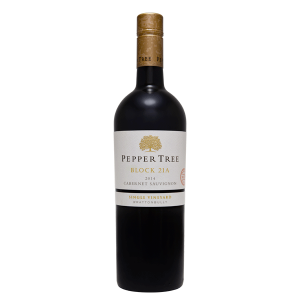 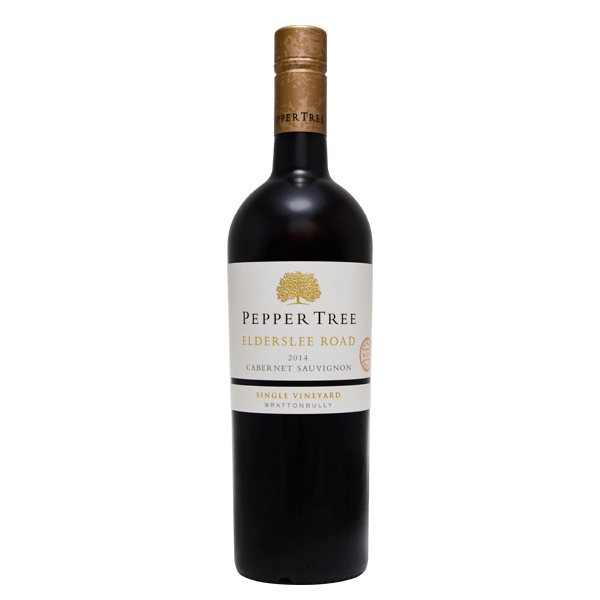 Flavours of blackberry integrated perfectly with spicy French oak. 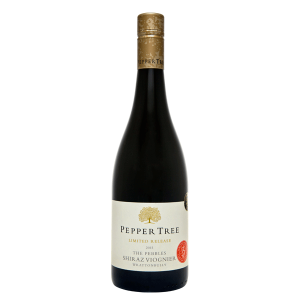 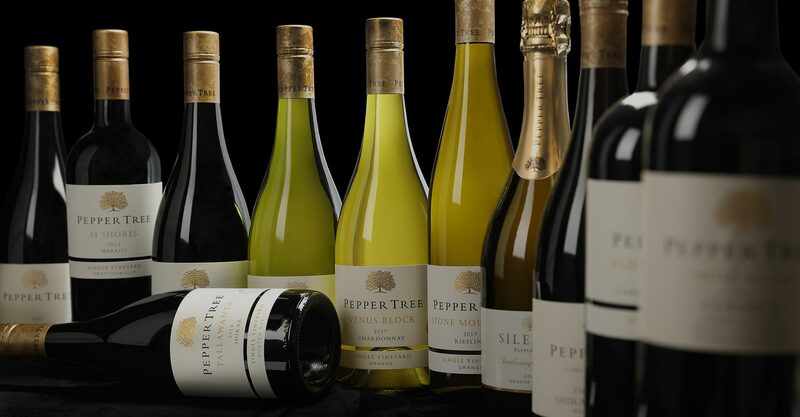 A marvellously rich palate packed with sweet ripe berry fruits balanced by French oak. 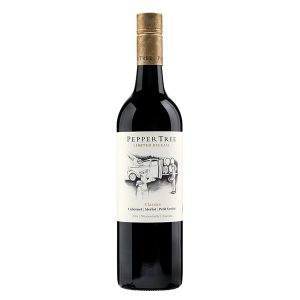 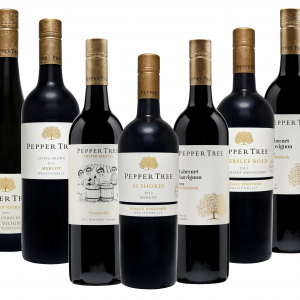 Fine ripe tannins provide great structure and depth to the long and generous palate. 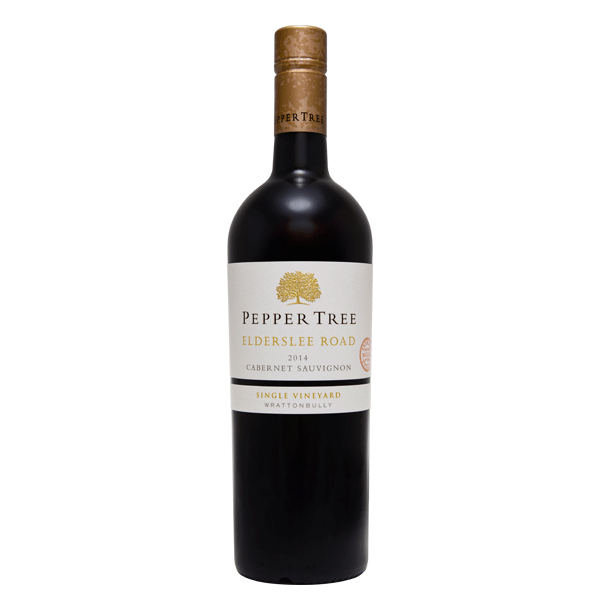 A full bodied Cabernet of distinction.